in their state of the art Library Learning Center. Tickets are $10. You can see the full line up of films here. Scroll down to the “troubled Youth” film block and click “buy tickets now!” to buy tickets in advance. Need help finding LIU Brooklyn Campus? Here’s a map. And here’s a map of the campus. The library is building number 7, in the middle of the campus. Help spread the word by sharing this post, or by using our Facebook invite. 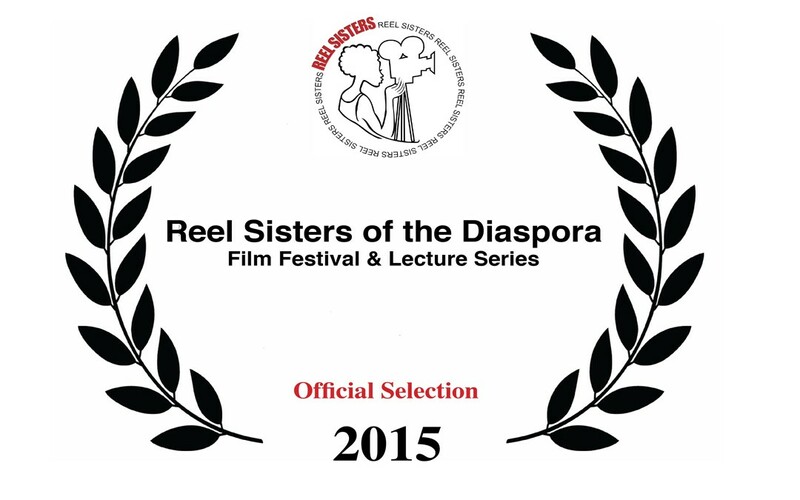 We are honored to be included in this program of thought provoking films. We hope to see you there!